Repairing roofs has always been a primary service we provide at CJS. Since it is a core aspect of our business, we devote a substantial amount of effort and attention toward making it as efficient and painless as possible. We have a quick response to any repair service. 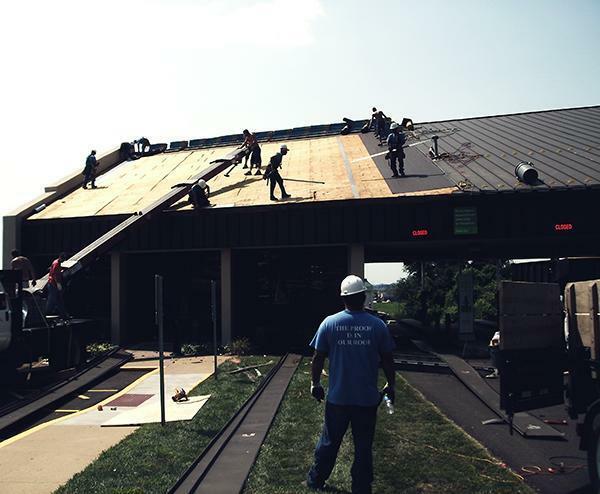 Not only will you be promptly taken care of by our team of roofing experts, but you can be sure you are paying the lost possible rate for the exact service you need. We maintain these highly-competitive rates by constantly evaluating how our processes could work better for you, the customer. Our experience also helps us when diagnosing problems and recommending solutions. We strive to make every transaction as transparent and mutually beneficial as possible. As such, we always seek to give you all the information you need to make an educated decision. 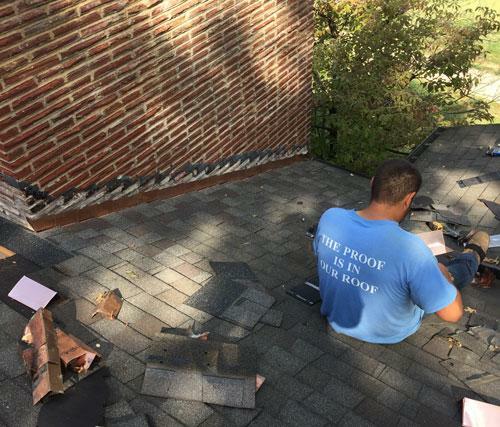 If you are interested in our roof repair services, contact us today to learn more about what we have to offer!